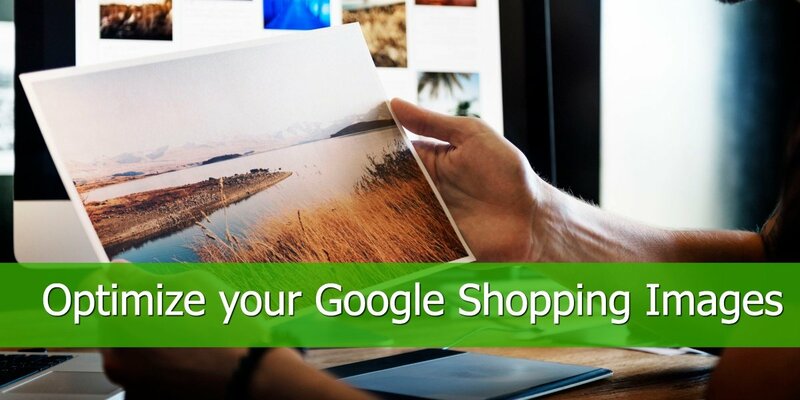 Google and Bing enable merchants to advertise products in their search engine. 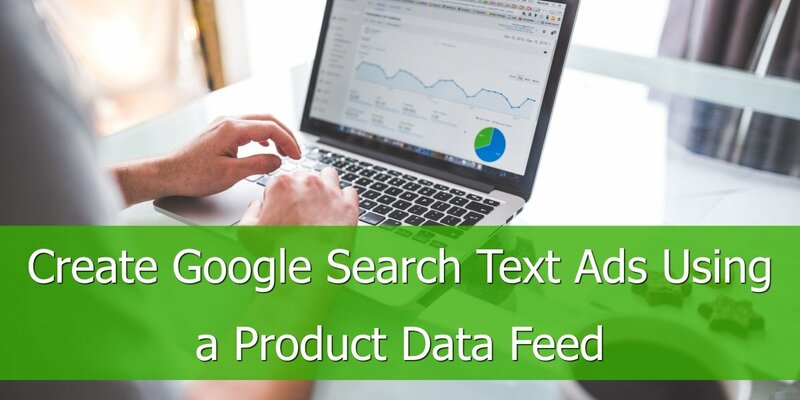 Merchants upload data feeds and whenever a user is searching for a specific product, the search engine matches the search query with advertised products and displays the product ads. Merchants pay per click (CPC). There is a limited number of ad slots, so only ads with the highest Quality score are displayed. The quality score is determined by a number of factors such as the ad's performance over time, the quality of the product landing page, the bounce rate of the ad, the quality of the information in the feed and your merchant ratings. 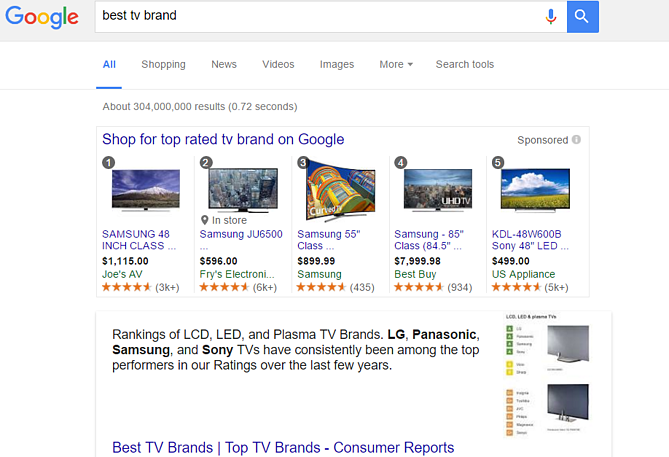 Google uses the same data feed to advertise products in both Search Engine and Google Shopping. Marketplaces are like big department stores where users can buy all kind of products. The most well know marketplaces are Amazon, eBay, Sears and NewEgg. At first glance, the marketplaces are not very different from CSEs. Users can also browse products from multiple merchants, compare prices and find the best offers. The fundamental difference is that users are never redirected to the merchant’s websites. Transactions are done in the marketplace, that often also handles the shipping (e.g. Amazon). The marketplace charges a commission for each transaction: it ranges between 5 – 15 % depending on the marketplace and product category. Whether it is more or less beneficial than a Pay-Per-Click model depends on individual circumstances, but the overall commission is a safer solution, as the cost is incurred only when the product is sold. 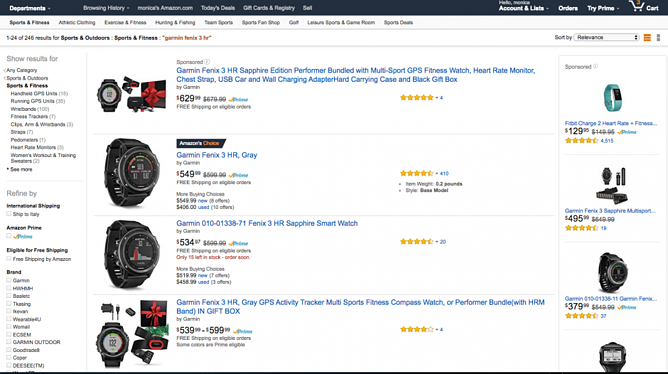 Selling under Amazon allows merchants to benefit from Amazon's brand awareness and dependability. However, it happens at the expense of merchants own brand awareness. Customers see the name of the merchant selling the product, but since the entire transaction is done by and in the marketplace, they are much less likely to remember it. Even though marketplaces usually include some performance metrics it is a far cry from what merchants can measure on their own website using tools like Google Analytics. There are often different feed formats for different occasions (depending on the category, first of subsequent upload, update scope etc.). There is a limited number of products categories that marketplaces accept. For some of the categories merchants need to submit a separate request. Merchants are required to provide much more information about the products, packing, shipping etc. There are hundreds of Comparison Shopping Engines, from US giants like Connexity or eBay Commerce Network to European Networks like Kelkoo or Idealo to local CSEs per country like Mail.ru or Beslist.nl. Consumers can search for a specific product on a CSE and they can instantly compare prices offered by different merchants. A click on a product brings them straight to the merchant’s website. The most common form of payment is Cost Per Click (CPC) which means merchants pay for each click to their website. More info on the most popular CSEs. Most people visit your site, check out a product and leave. Re-targeting networks enable you to show your product ads (especially for the products that they were interested in - maybe even with an additional discount) to these people, on a later date when they are visiting a different website. 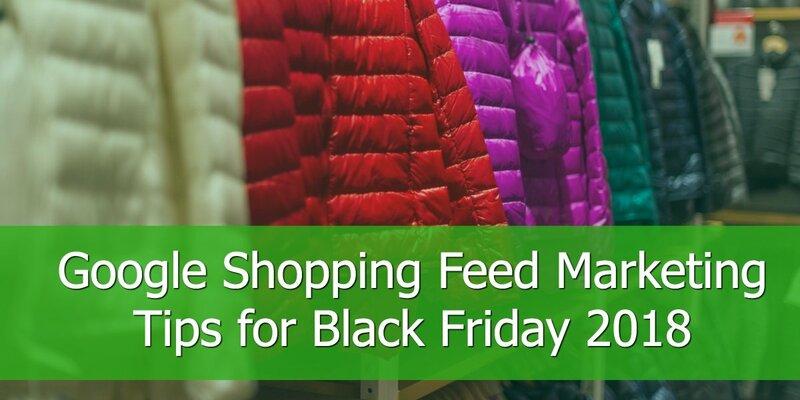 This is an effective strategy for many retailers. Google offers re-marketing and so does Facebook. There are many other networks dedicated to re-targeting, like Criteo and AdRoll. Retargeting networks charges vary between CPC, CPA or CPM. Facebook is the biggest social network in the world. 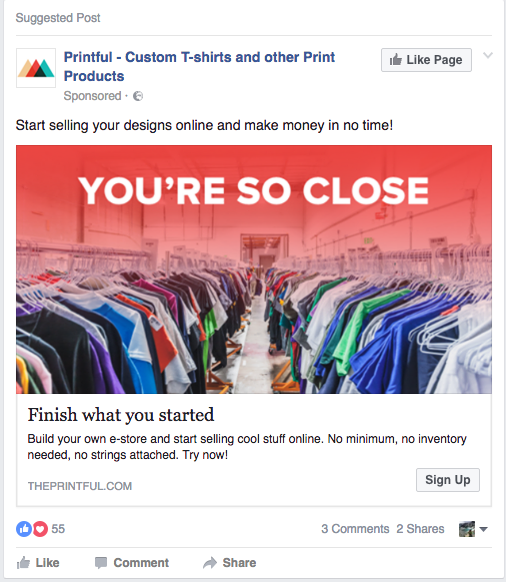 Buyers will see your product ad when they are communicating and sharing with their friends. The advantage is that you can target very specifically; you can advertise your products to people with certain demographics (female 30-35 years old in New York state) or specific interests (hobbies, jobs) or lookalike audiences. 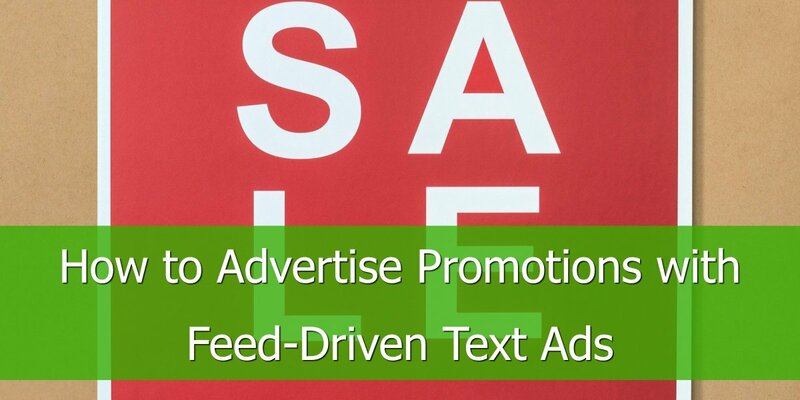 Most people are not in the mood for shopping or not searching for your product, but that disadvantage is offset by the fact that you only pay if people click your ad (CPC) and that all other viewers are at least exposed to your brand, even if they are not interested. 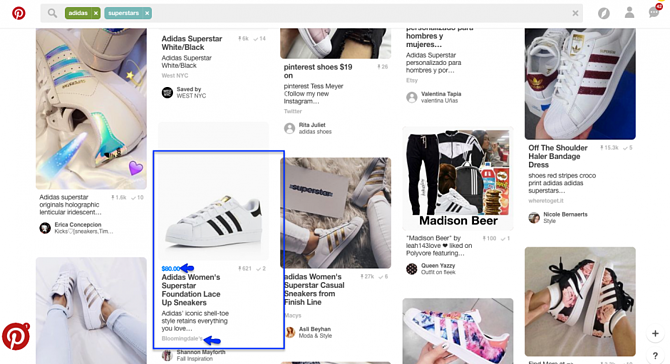 Pinterest is also a big player in the consumer market and the ads are shown as promoted pins seamlessly integrated into the search interface. Pinterest's advantage is that the ads are shown to users of the platform that are actively looking for products and are already advanced in the buying process. Affiliate networks are platforms that intermediate between publishers and advertisers. Merchants (advertisers) upload their products to the platform and website owners (publishers) can then display those products on their websites. Of course the user is redirected to the merchant’s page to make a purchase. Merchants pay a commission for every sale or lead. 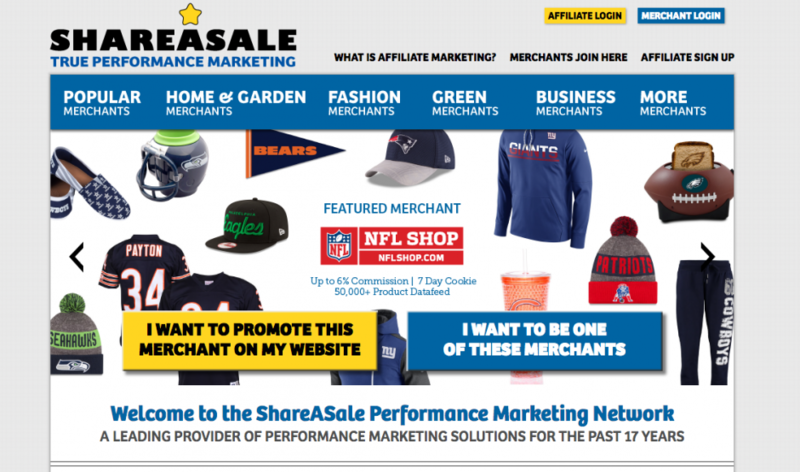 This commission is collected by the affiliate network who shares it with the publisher. There is usually also a one-time network access fee as well as a monthly cost for using the service. The most popular affiliate networks are: Linkshare, Commission Junction and ShareASale. 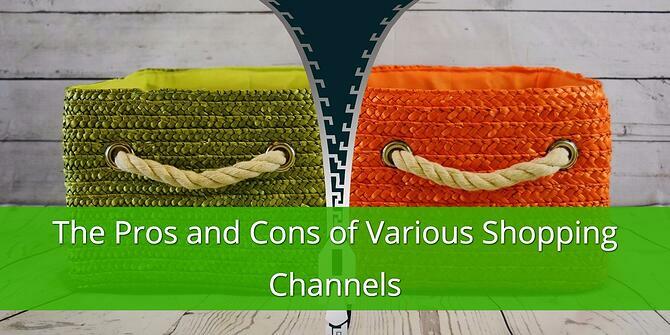 I hope this article clarifies the available channels types and how they differ. If you have any questions or comments please leave ‘m below.